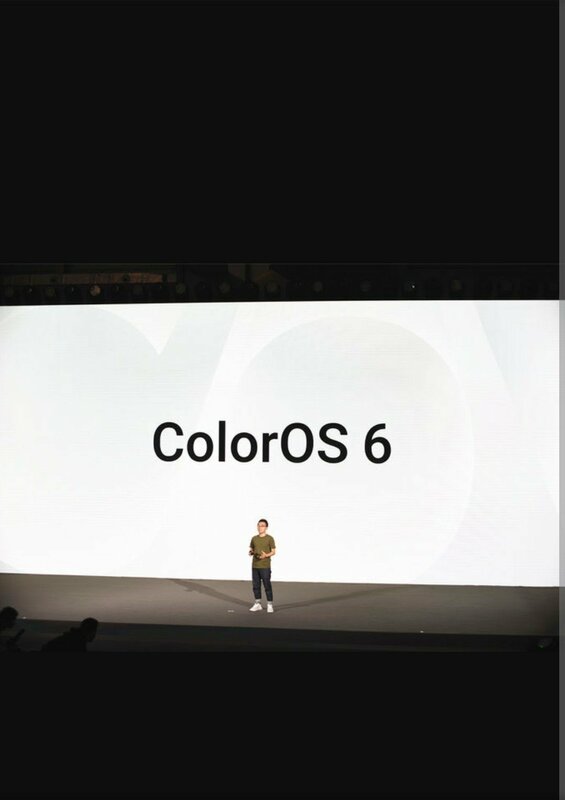 ColorOS 6 will not be officially debut until next year,will have more features. On November 22, OPPO held the fifth anniversary of ColorOS in Shenzhen. OPPO ColorOS has reached its fifth year. 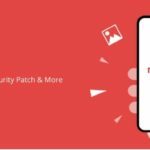 After several versions of iteration, ColorOS has become a vital part of OPPO mobile phones, and it has made an indelible contribution to building brand image and building mass foundation. 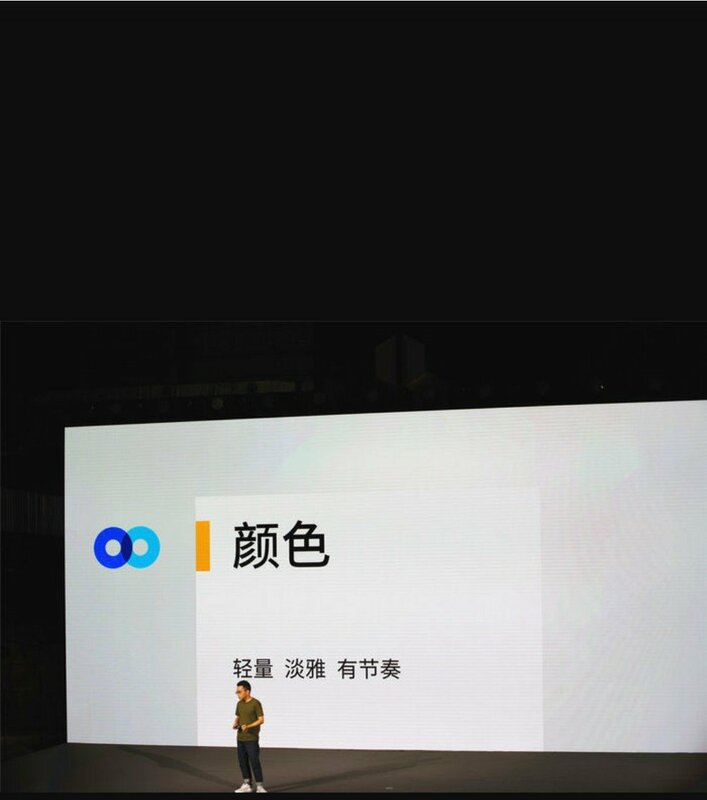 At the event, OPPO revealed a lot of information related to ColorOS, including 250 million users, covering more than 140 countries and regions. 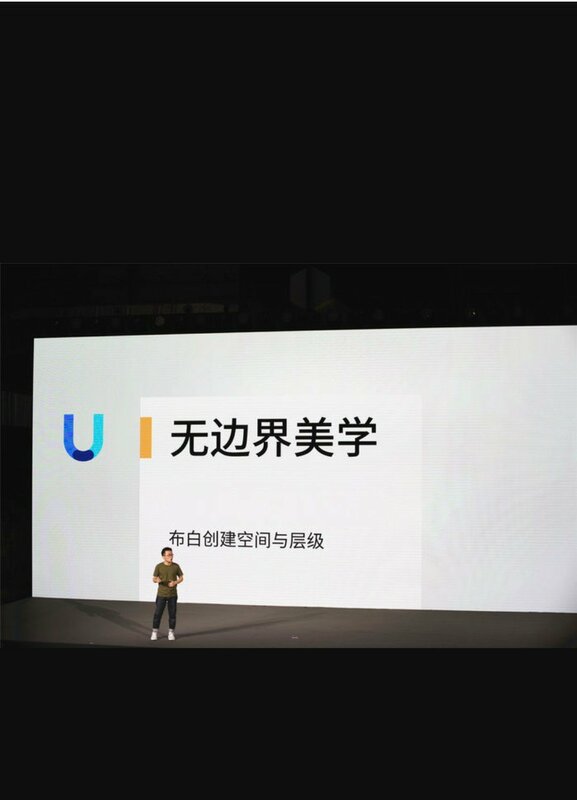 In addition, the relevant person in charge also said that ColorOS provides consumers with thoughtful protection in terms of security and system stability, and brings stable, efficient and safe mobile phone experience to users. 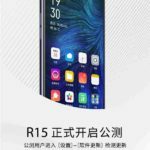 Subsequently, OPPO also officially released the next-generation system ColorOS 6 , although ColorOS 6 will not be officially debut until next year, but we can now know the system characteristics of the new system in advance. 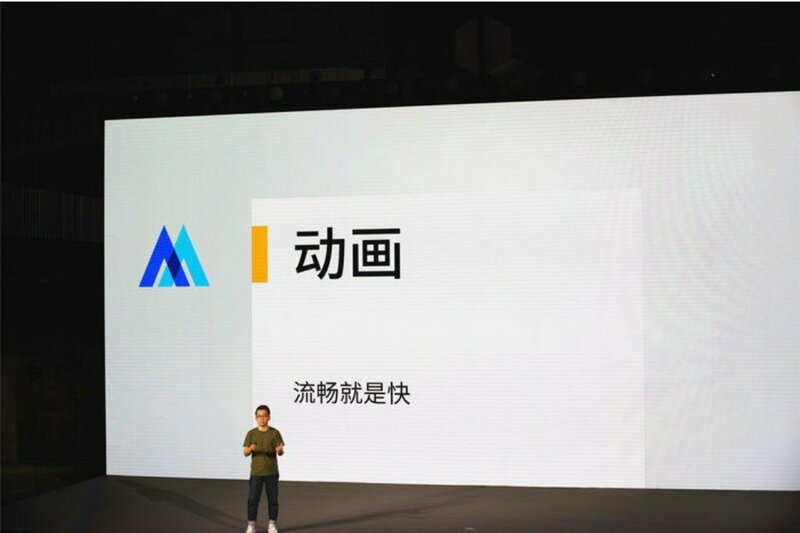 The focus of this event is to introduce the design of ColorOS 6. 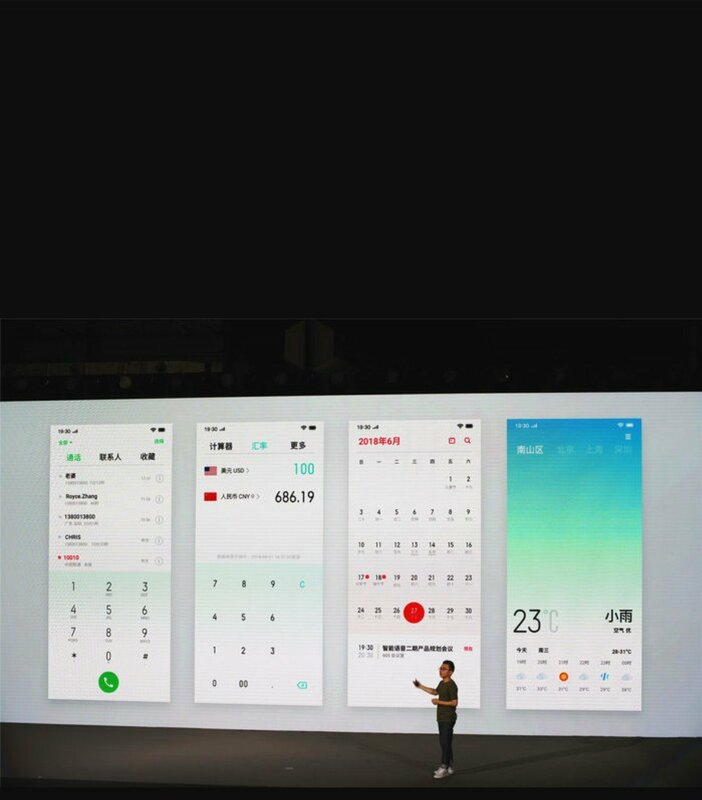 The person in charge said that ColorOS 6 is a product of the trend of comprehensive screen mobile phones. Its mission is to provide consumers with a better experience on the comprehensive screen mobile phone. 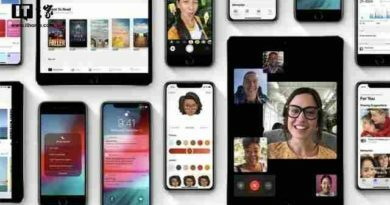 To sum up, the design of ColorOS 6 has changed in four ways. 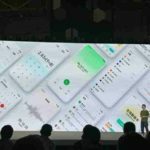 OPPO adjusts the UI layout of the current system on ColorOS 6, and re-arranges the various text displays and icon distributions in the UI with the “Blank” design method, which makes ColorOS 6 have a design sense of “Boundless and Bounded”. 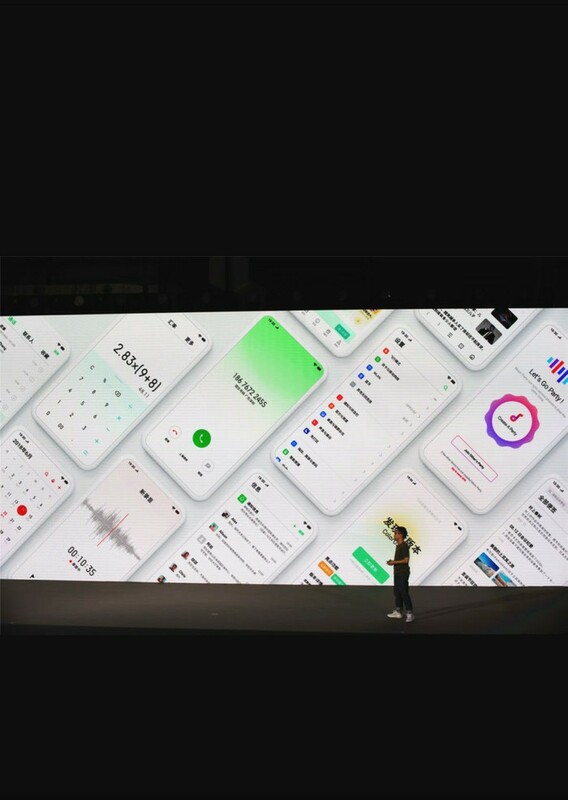 In ColorOS 6, OPPO introduces the concept of “progressive color”, adding a color gradient design to multiple system applications and UI, while incorporating white elements into the theme color, making the color tone of ColorOS 6 more elegant and refined. ColorOS 6 adjusts the system cutscenes, doesn’t emphasize the “silly” flashing, and doesn’t use slow, slow animations, but subtly combines them. 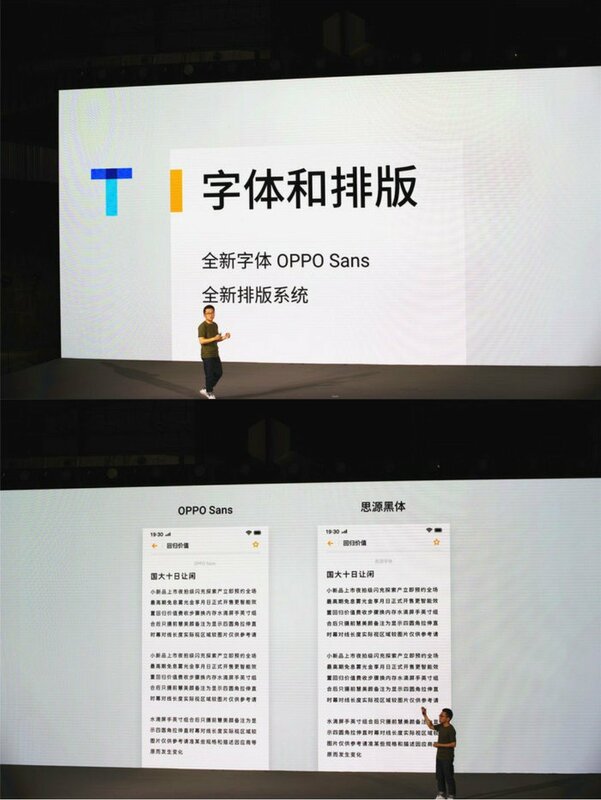 ColorOS 6 has added the OPPO Sans, a self-designed font created by OPPO. At the same time, it introduces a new text typesetting system, which allows the system to have its own personality. 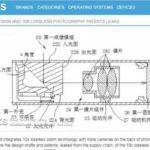 At the same time, it also explores the most suitable text layout scheme for comprehensive screen design. Reading efficiency reduces visual fatigue. 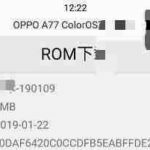 It is a pity that the OPPO ColorOS 6 system will not be officially released until 2019, but from the news disclosed, it is indeed a lot of work. We can see that ColorOS 6 has achieved a unified style and added many new elements, but the most important thing is to make a subtraction in the original foundation to make the system look lighter and more beautiful. There are not many mentions in the functional change activities. I believe that with the coming of the official version, there will be more disclosures related to the ColorOS 6 system. 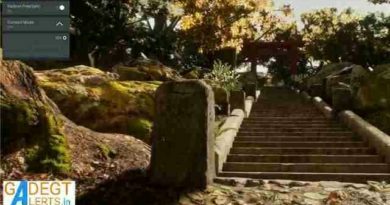 Is such a beautiful new system worth looking forward to? 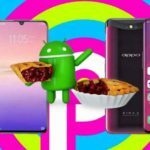 ← ZenFone 5Z will be upgraded to Android 9 Pie as early as possible, but will wait until 2019.